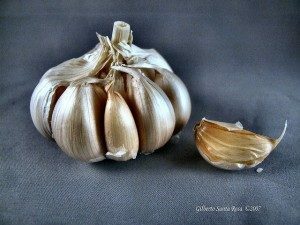 What are the health benefits of garlic and how it relates to antibiotics. We know at An Oasis of Healing that garlic naturally elevates antioxidant levels throughout the entire body. Antioxidants help to neutralize free radicals which cause damage internally in many ways. This is a great article highlighting why garlic is one hundred times more effective than antibiotics and goes to work at a much faster rate. Enjoy the entire read here which was originally posted on Waking Times. 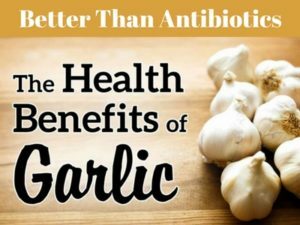 A significant finding from Washington State University shows that garlic is 100 times more effective than two popular antibiotics at fighting disease causing bacteria commonly responsible for food borne illness. “This is the first step in developing or thinking about new intervention strategies,” said Michael Konkel, a co-author who has been researching Campylobacter jejuni for 25 years. Diallyl disulfide is an organosulfur compound derived from garlic and a few other genus Allium plants. It is produced during the decomposition of allicin, which is released upon crushing garlic. Lu and his colleagues looked at the ability of diallyl sulfide to kill the bacterium when it is protected by a slimy bio film that makes it 1,000 times more resistant to antibiotics than the free floating bacterial cell. 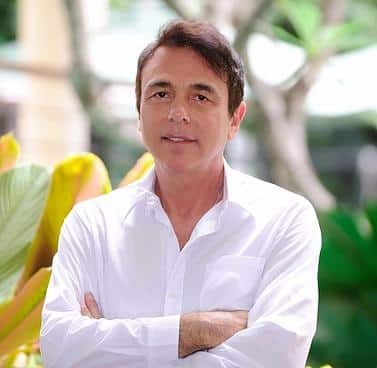 They found the compound can easily penetrate the protective bio film and kill bacterial cells by combining with a sulfur-containing enzyme, subsequently changing the enzyme’s function and effectively shutting down cell metabolism. Here is an attribution link to the original article on Waking Times, visit here.